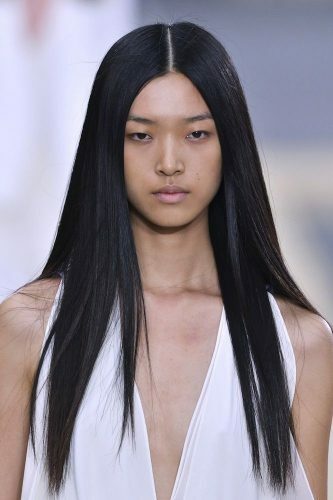 If you ever get tired of your curls or waves, update your look with super-straight hair parted at the center. If you can bear it, wear it down and let your locks flow. Tame stray hairs at the crown with a styling product if you prefer to skip the hair dryer. 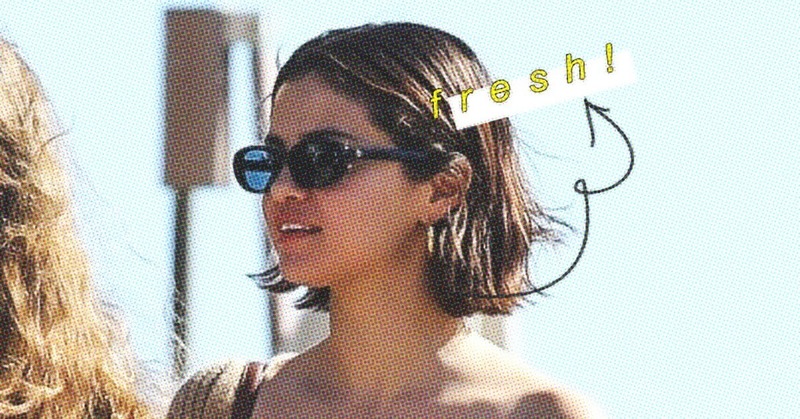 And by that we mean a sharp, above-the-shoulder bob. Inspired by the 70’s, you’ve likely seen this look on Kendall, Hailey Bieber and Karlie Kloss. 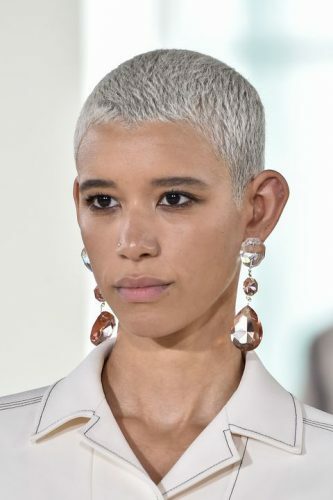 We love that it suits all face shapes as the length can be adjusted to suit one’s face, thicken thin hair instantly and do wonders for your bone structure. Honestly best worn air dried (like the French), use a wide-tooth comb to detangle hair before running your fingers through it for a look that’s perfectly undone. You’ve seen one of our March cover girls Issa Pressman serve this look, you’ve seen it at Gucci, you’ve probably seen girls wear clips and barrettes everywhere. Who can blame them? It’s cute, it’s functional and absolutely wearable. Start with one and work your way into layering multiple accessories if you feel like it. Personally, I haven’t colored my hair in months (maybe even a year) but that’s because my hair is on hiatus. But if you’re aching for a new head of color, then you might want to try lilac or grey. Go the grey route if you’re looking for something neutral or feel like embracing your silver-y strands. But do make sure to consult with a colorist first to get the shade that suits you. So, what will it be—a new style, cut or color?